If you're a missionary serving in an international capacity, you can get free access to all of our digital content. This includes e-books, journals, and audio files. 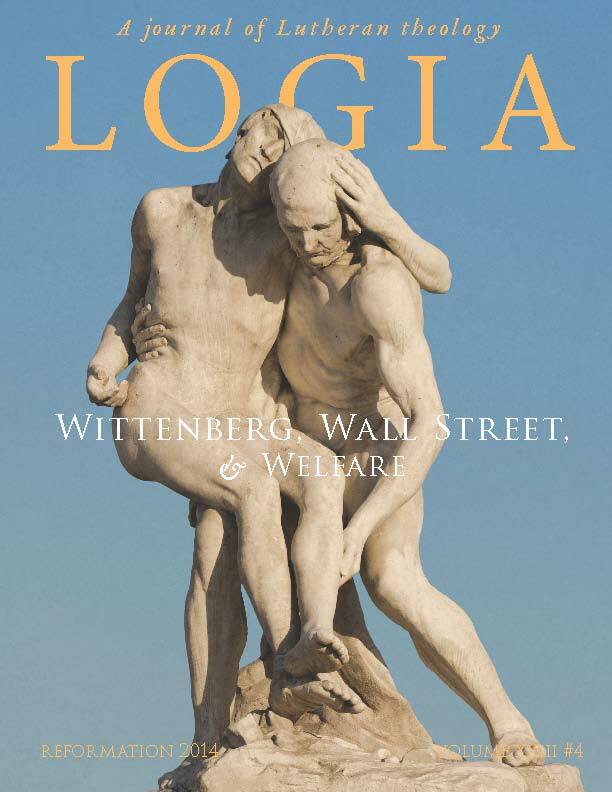 Email Sarah at customerservice@logia.org for more details.